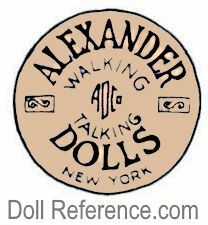 operation today making dolls cherished by collectors of all ages, they are located in New York, NY USA. 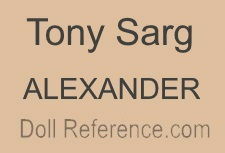 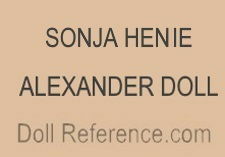 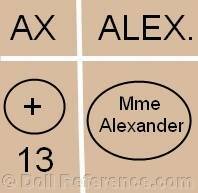 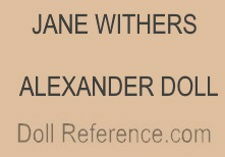 Below you will find some of Alexander's markings, patent numbers and doll labels that we have found. 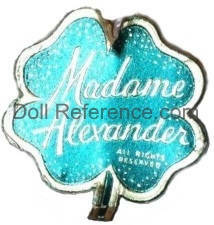 Alexander doll label four leaf clover in metallic turquoise and silver with company name.